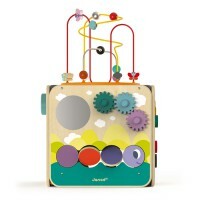 Traditionally looping toys are always popular with the kids but adults love them too! 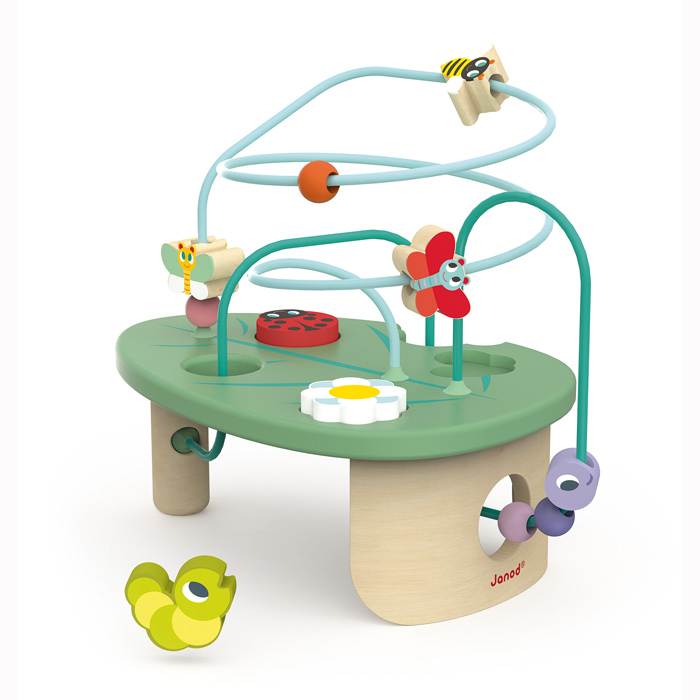 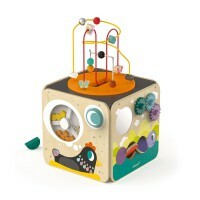 Help develop motor skills and shape recognition with the Caterpillar Looping Toy from Janod. 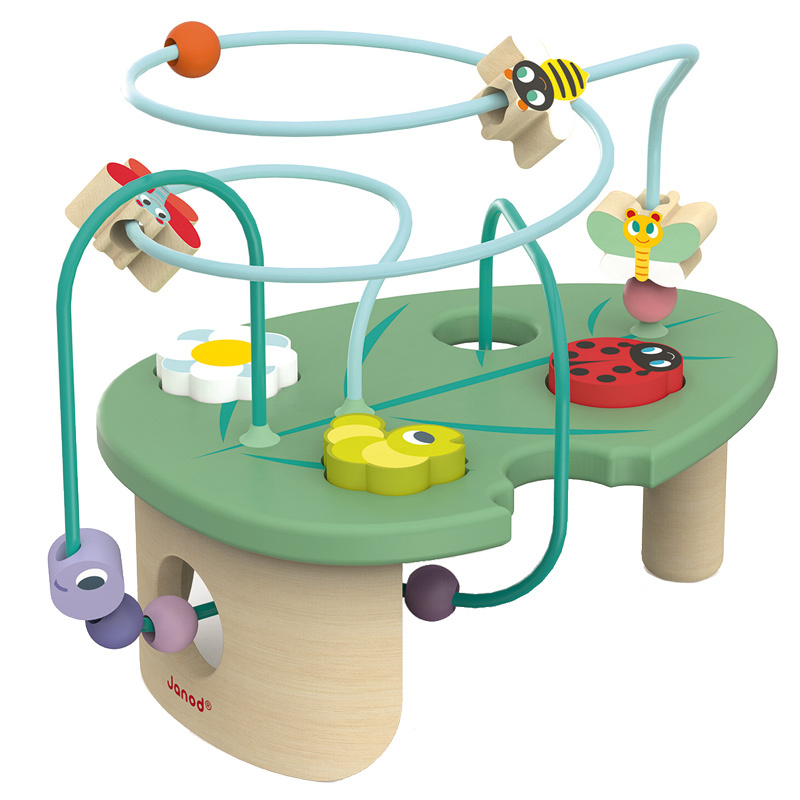 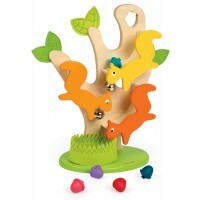 Made from wood, it has a cheeky caterpillar who loves to disappear through his leaf and some flying friends who spin around while watching the flower, ladybug and caterpillar find their correct places on the board. 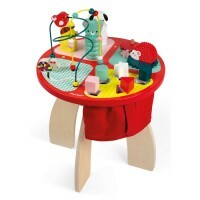 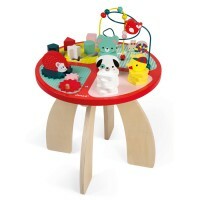 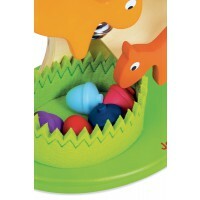 Perfect as a first birthday gift, the brightly painted characters will delight and entertain for hours.